Using clinical hypnosis to manage tinnitus has been an alternative therapy technique that has been used for over thirty years. Tinnitus can happen at any age where there is a correlation between the ringing and buzzing in one ear or both. There are varying levels of this condition where some people experience symptoms of low level humming while others may have high-pitched sensations. Many instances of this bothersome issue are preceded by hearing loss which can be due to inner ear damage from aging or repeated exposure to loud music. Hypnosis could be quite beneficial for canceling those irritating noises as well as the temperamental issues that are associated with tinnitus. The most popular case study with regards to applying clinical hypnosis to manage tinnitus is the Ericksonian study conducted in 2007 where over three hundred participants took part in a twenty-eight day inpatient program. Each patient was evaluated by completing a Tinnitus Questionnaire while they took part in the study. Further evaluation was also conducted once the study was over along with follow-up at six months and twelve months. Immediately following the initial twenty-eight days, over ninety percent of the participants reported a significant decrease in their questionnaire scores and they also improved their quality-of-life. These results covered persons having subacute tinnitus as well as those experiencing chronic tinnitus. Those quality scores also remained consistent during the scheduled follow-up sessions. The researchers concluded that using the Ericksonian hypnosis treatment had caused a significant improvement in the quality of life for the majority of participants in as little as twenty-eight days. Based on the high level of success of the Ericksonian study, a follow-up case study was conducted in the same year with a separate control group. This non-randomized group of thirty-five patients was also used to verify the efficacy of the previous study. The initial sessions incorporated mental imaging along with traditional relaxation. However, the initial lessons focused on all the physical senses except hearing. This improved the patients’ concentration when it was time to focus exclusively on hearing. The participants were taught how to modify the sound intensity that they were experiencing. There were also taught to use self-hypnosis every night before going to bed. All of the patients were able to modify their tinnitus levels effectively between the fifth and tenth hypnotherapy sessions. The severity levels were drastically reduced in patients experiencing mild and severe tinnitus levels. Researchers also concluded that Ericksonian hypnosis was a verifiable alternative therapy for helping patients deal with tinnitus. 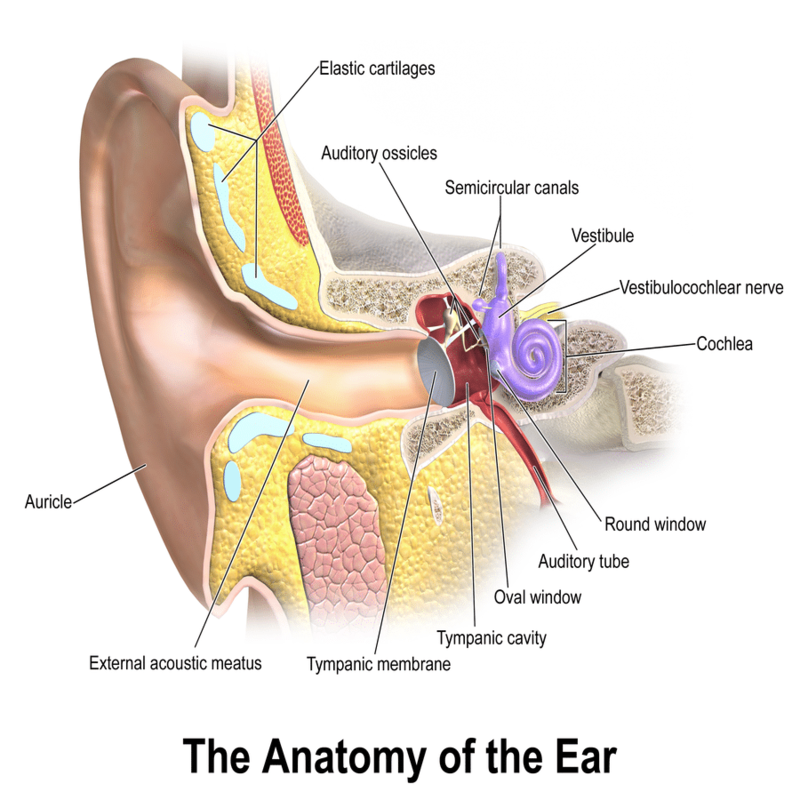 Does Hypnotherapy Work For Tinnitus? In 2011, the University of São Paulo sought to compare the different modalities of hypnosis and their associated effectiveness with dealing with tinnitus. They compared self-hypnosis versus directly attending to a patient’s complaint to determine whether one approach had better results. Fourteen participants participated in the study in which thirty-six percent had a favorable result after going through the induction process. While it did not eliminate the tinnitus entirely, it did help them with coping with the ringing in their ears. Researchers also used a separate group of two individuals who were specifically taught varying levels of self-hypnosis. The first individual was taught to manipulate his tinnitus into pleasant music. The second individual was given a combination of hypnotherapy and relaxation to also change sounds whenever they were experiencing a tinnitus episode. Both patients reported a positive change and had a high level of confidence in knowing that they could manipulate the tinnitus whenever necessary. Researchers concluded that the individual attention to the patients to learn self-hypnosis were the superior modality when dealing with tinnitus. Further research was also recommended for more control groups of greater size are needed to further support their hypotheses. 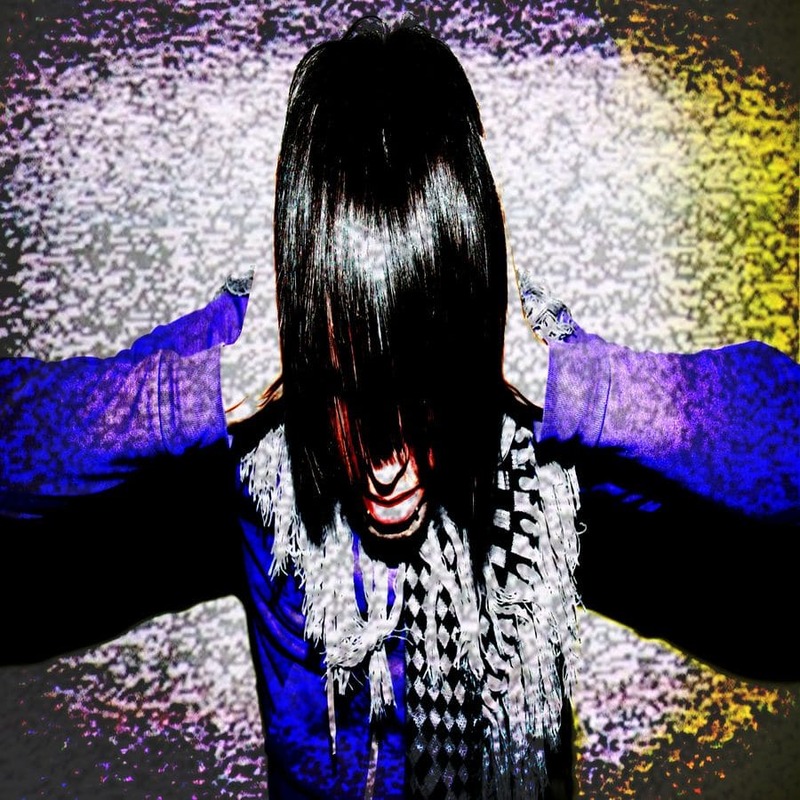 What Impact Does Stress Have On Tinnitus Sufferers? Tinnitus sufferers typically experience an extreme level of psychological anguish. Is there a direct relationship between stress that a person is experiencing and is it brought on by tinnitus? A recent study conducted by the Journal of Psychosomatic Research sought to determine whether or not decreasing a person’s stress level would directly affect their levels of chronic tinnitus. A group of thirty-nine patients participated in a ten week relaxation program. Twenty-six members had various levels of tinnitus and the remaining thirteen did not have tinnitus at all. A separate set of eighteen tinnitus sufferers was put on a waiting list and they were listed as the control subjects. Each group would be evaluated for stress levels before and after the ten week program. After the ten week session, all of the twenty-six members who had tinnitus reported a decreased level of anxiety, anger and overall stress. They also noticed that the occurrence of tinnitus was also reduced. The control group and the remaining thirteen participants who did not have tinnitus did not experience psychological changes after the study. Researchers concluded that the ten week session was significant in lowering the stress levels with the participants that had tinnitus. Furthermore, stress was a major indicator with the chronic tinnitus levels. The National Institute on Deafness and Other Communication Disorders reports that at least ten percent of adults have dealt with tinnitus in the past year, while other chronic sufferers have sought treatment from a medical doctor. While many treatments exist to help a person that is coping with this issue, clinical hypnotherapy should be considered as a viable option for minimizing these occurrences along with the psychological suffering associated with it. Last updated by Mark Barrus at November 24, 2015 .